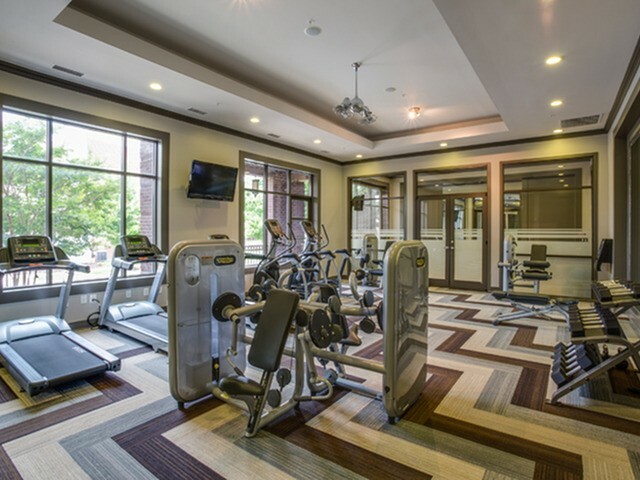 Craving a modern home and amenities in a prime location? 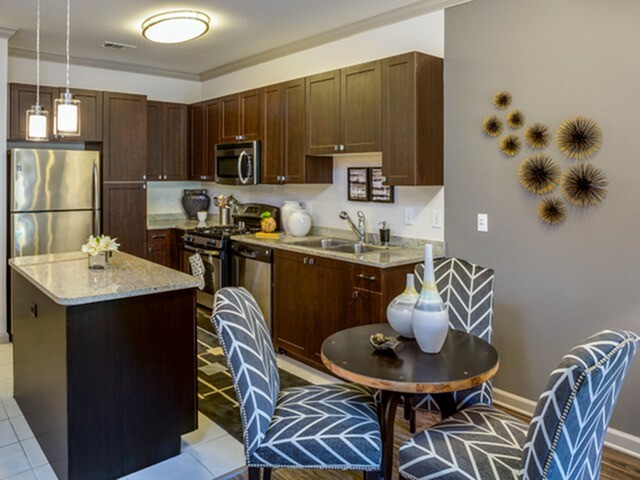 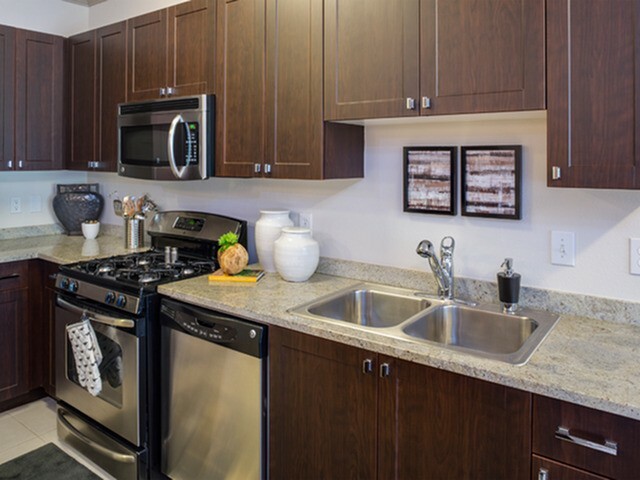 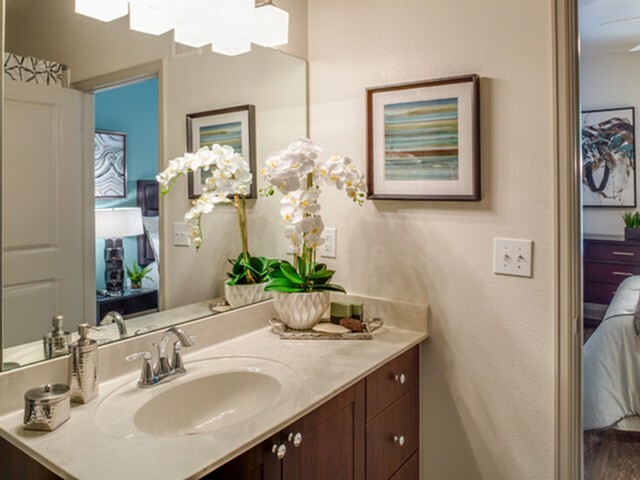 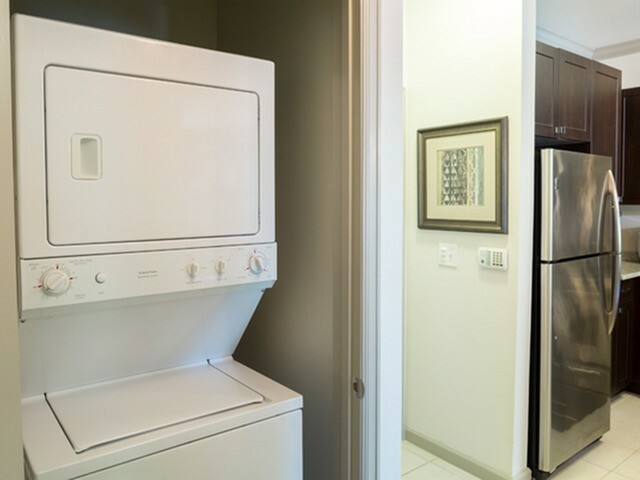 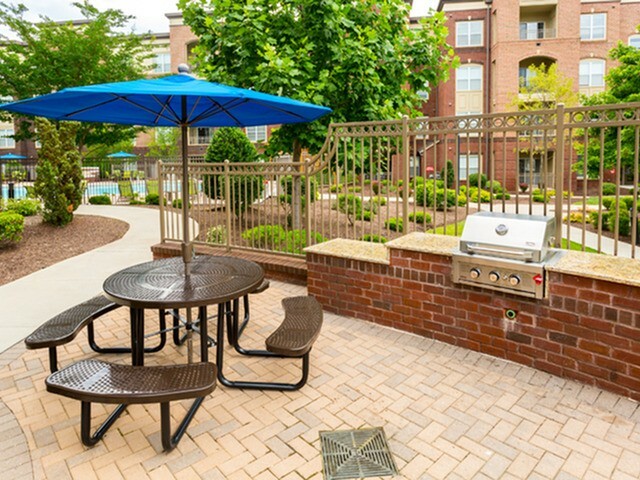 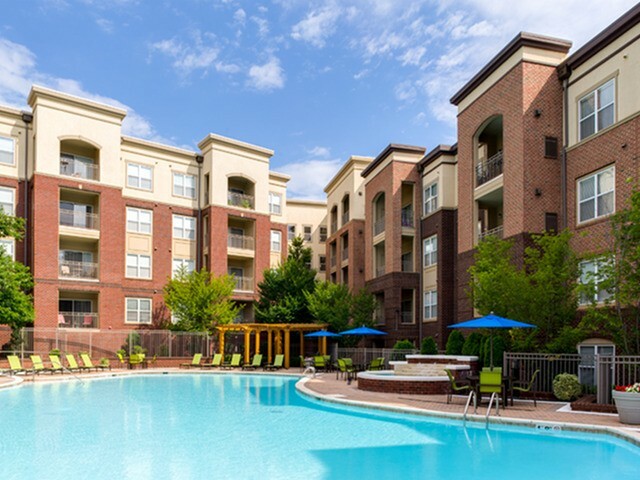 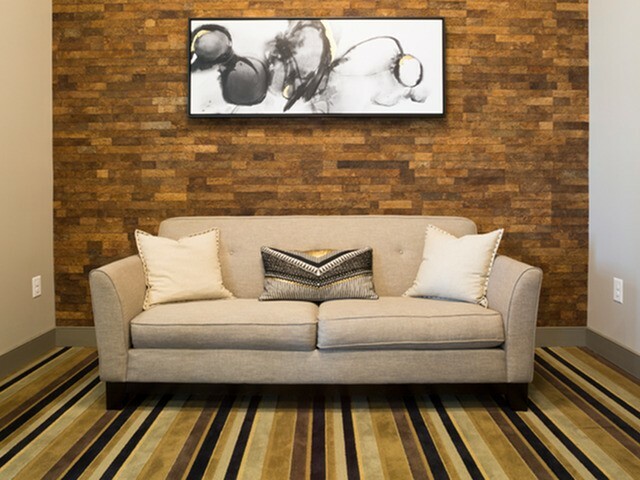 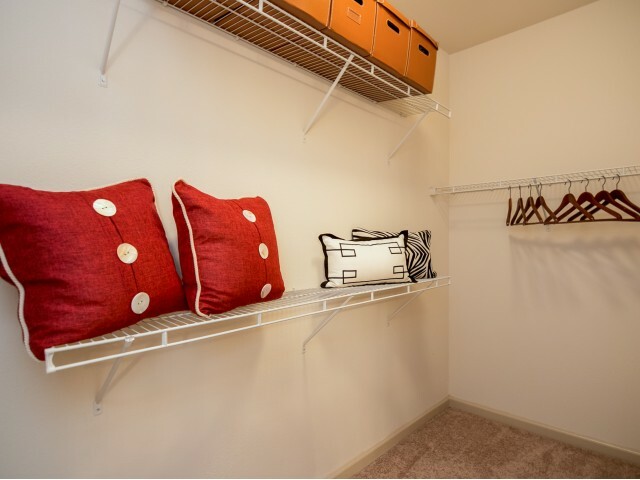 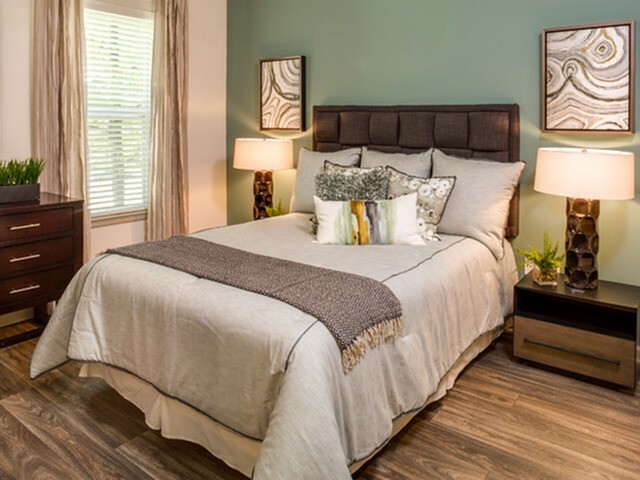 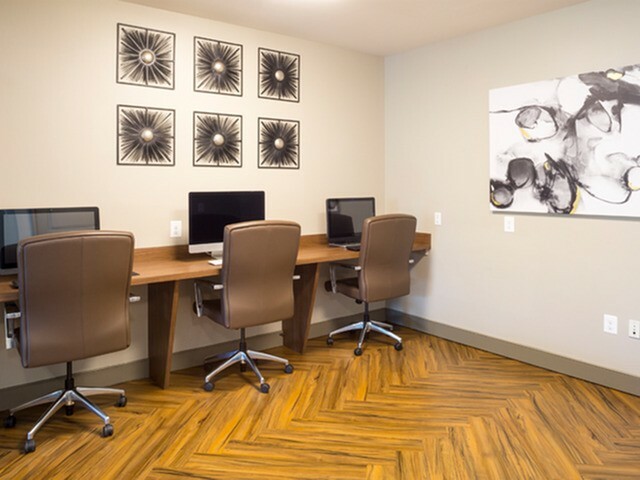 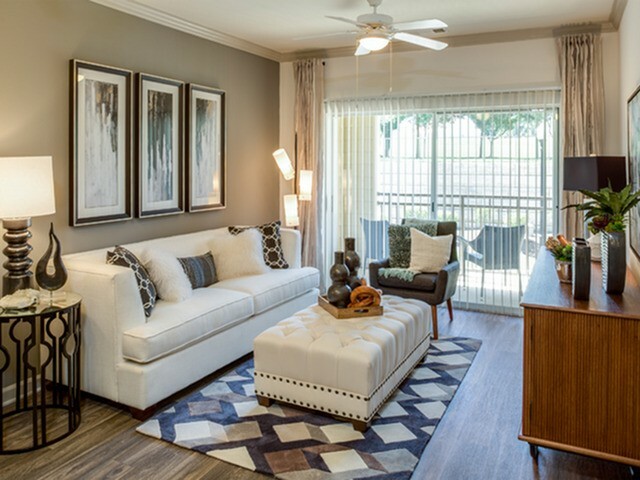 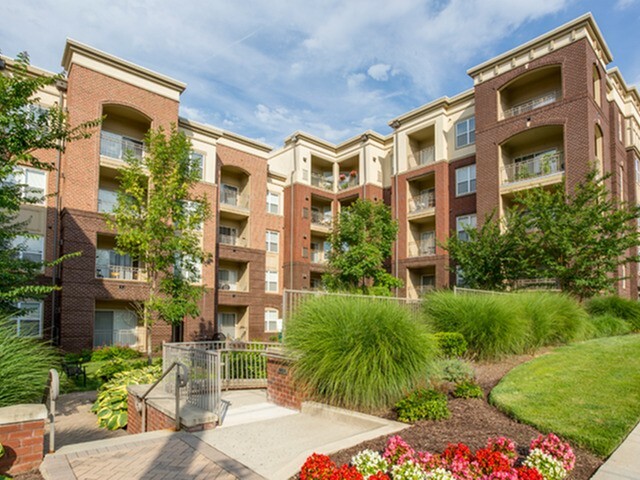 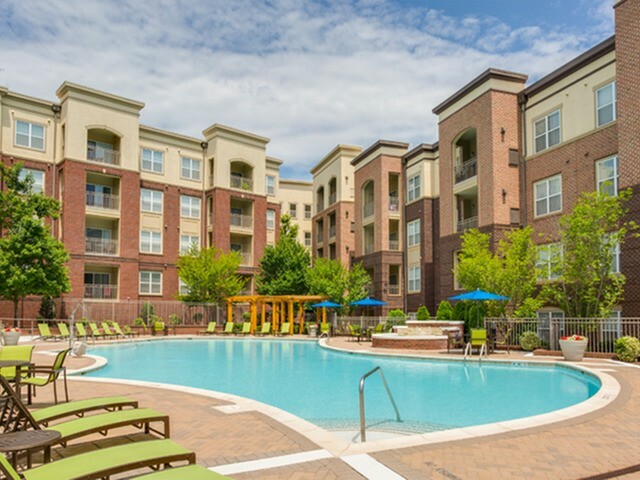 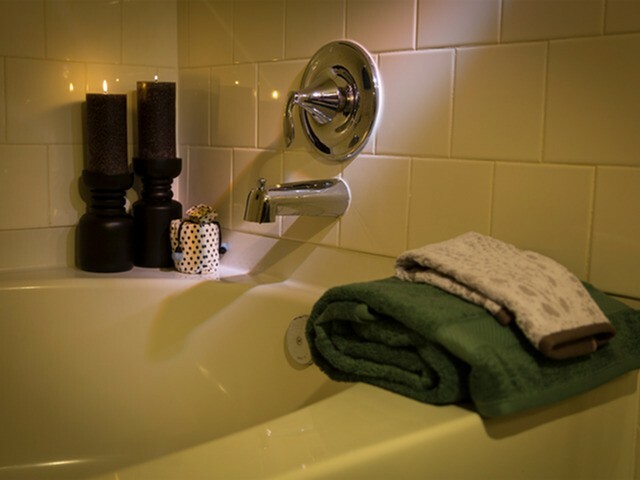 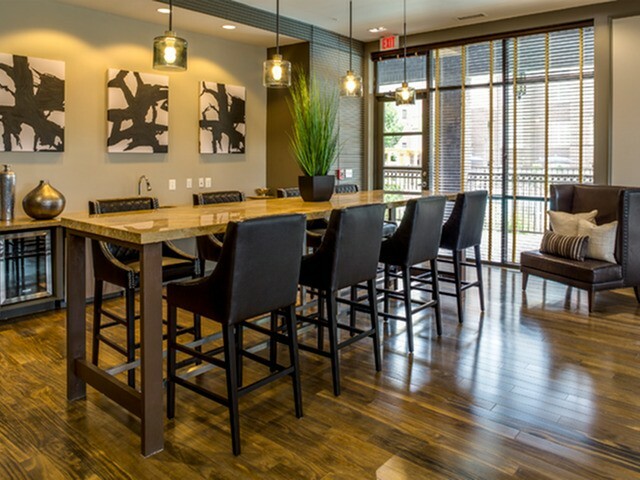 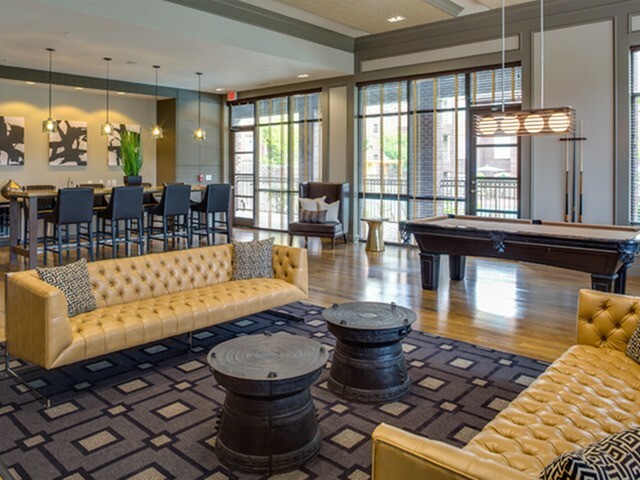 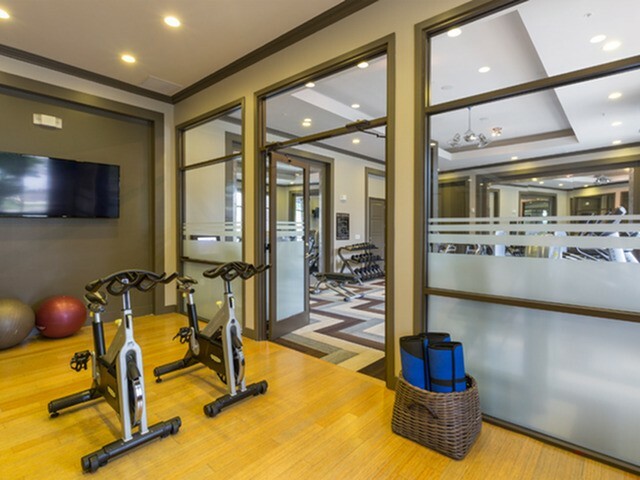 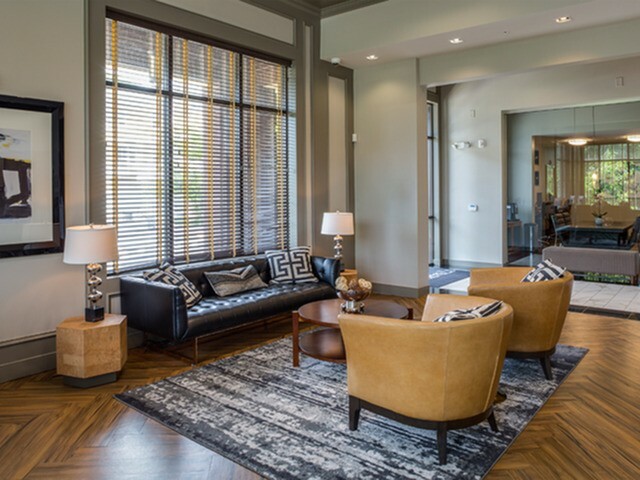 Take a look at our gallery to discover our upgraded community with spacious apartment homes, plus luxurious amenities such as our pool, clubhouse, pet friendly courtyards and grilling areas. 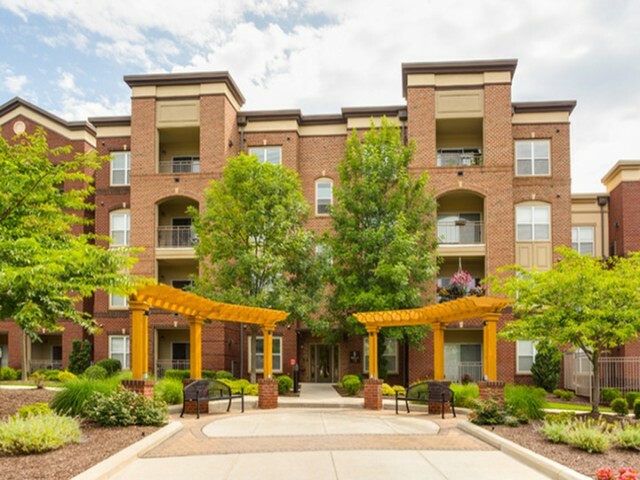 Welcome to 17 Barkley Apartments. 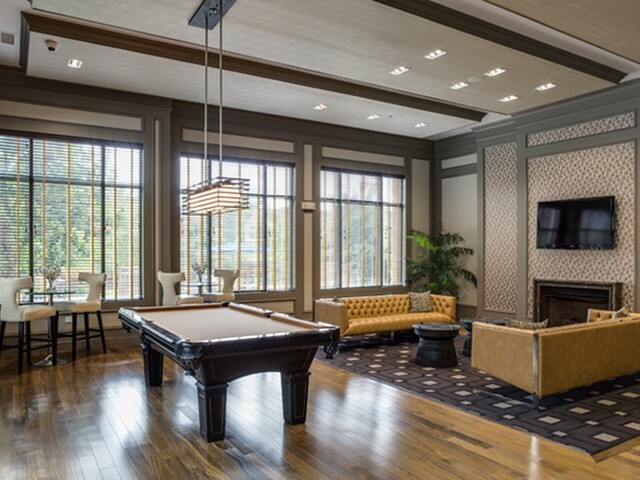 8 ball or 9 ball anyone?